FatFree Photo Resizer is an incredibly easy to use tool that will resize your photos for use in E-Mails, on Webpages, or just to save space on your computer. Photo Resizer - Super Simple Photo Resizer quickly resizes your digital camera photos and pictures. Designed for ease, Photo Resizer is intuitive for computer beginners and children, yet comfortable and fast for busy computer gurus. 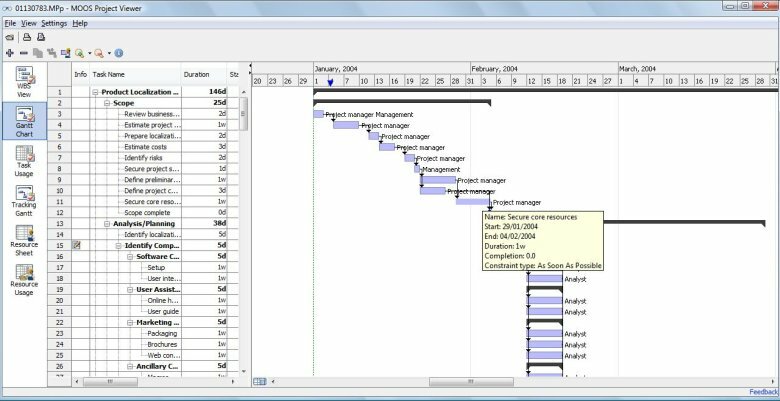 Easy presets and shortcuts. 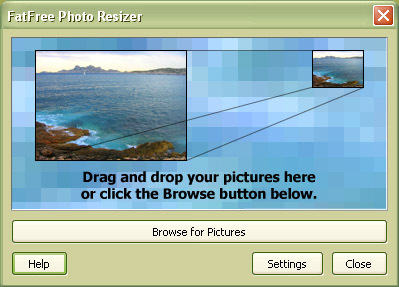 Photo Resizer Pro - Photo Resizer Pro resize, compress, print, email all digital photos in any format. Print Photos with multiple laytouts, borders, add a footer. There is no need to open a photo editor or email-client.